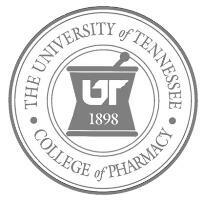 Pharmacy is a unique health profession because it links the health sciences with the chemical sciences and is charged with ensuring the safe use of medication. The scope of pharmacy practice includes the more traditional roles of compounding and dispensing medications as well as the more modern services related to patient care, including clinical services, reviewing medications for safety and efficacy, and circulating drug information. Pharmacists are experts on drug therapy and are the primary health professionals who optimize the use of medication to provide patients with positive health outcomes. Many pharmacists are also small business owners, owning the pharmacy in which they practice.